Designed for Safety and Efficiency. 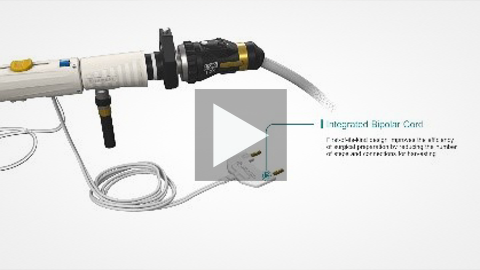 VirtuoSaph® Plus EVH System’s design provides safe and efficient endoscopic vessel harvesting (EVH). The design of the VirtuoSaph Plus EVH System was developed through a comprehensive research and refinement process. 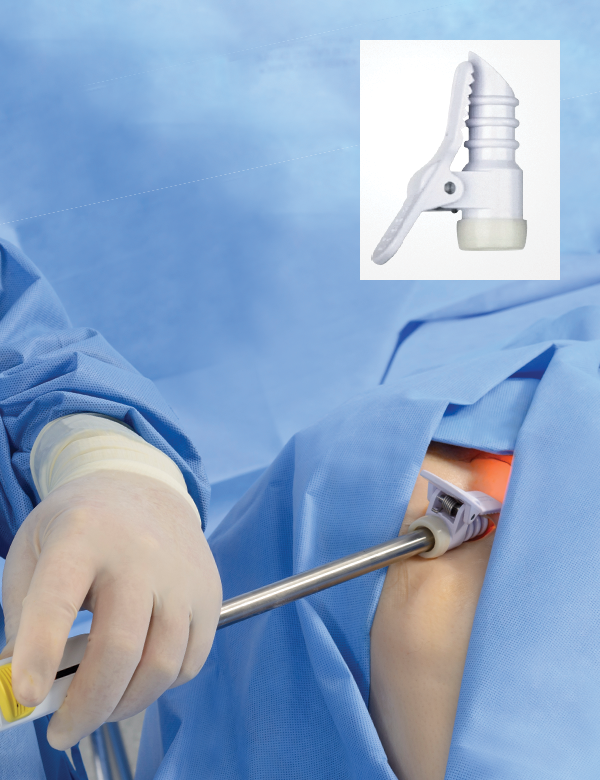 It was optimized for the performance of consistent and successful saphenous vein and radial artery harvesting for coronary artery bypass grafting (CABG) procedures and peripheral artery bypass grafting. 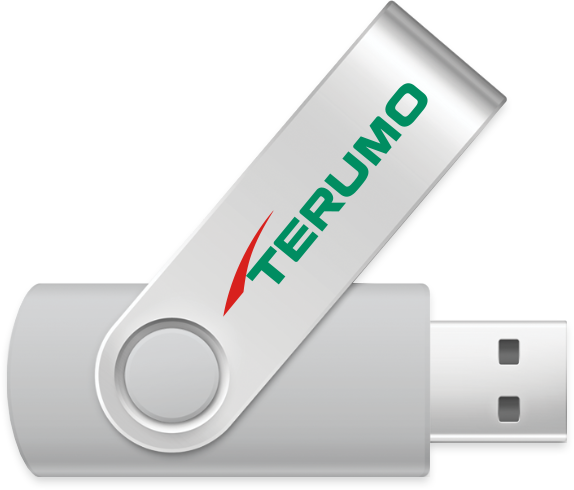 Terumo’s VirtuoSaph Plus is designed for safe, efficient and successful vessel harvesting. 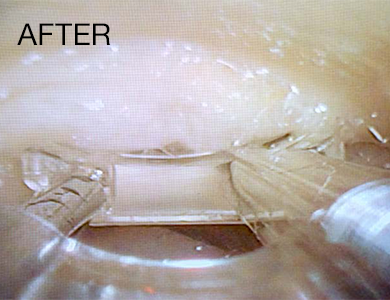 V-cutter applies the bipolar electrosurgical energy at the most distal part of the branch, both directing energy away from the main conduit and providing longer branches without charring. 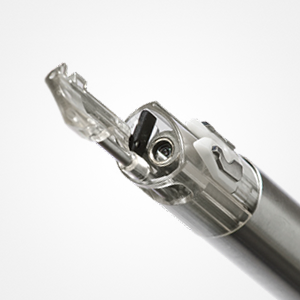 The VirtuoSaph Plus system’s unique wiper cleans and clears the endoscope lens to improve visibility. 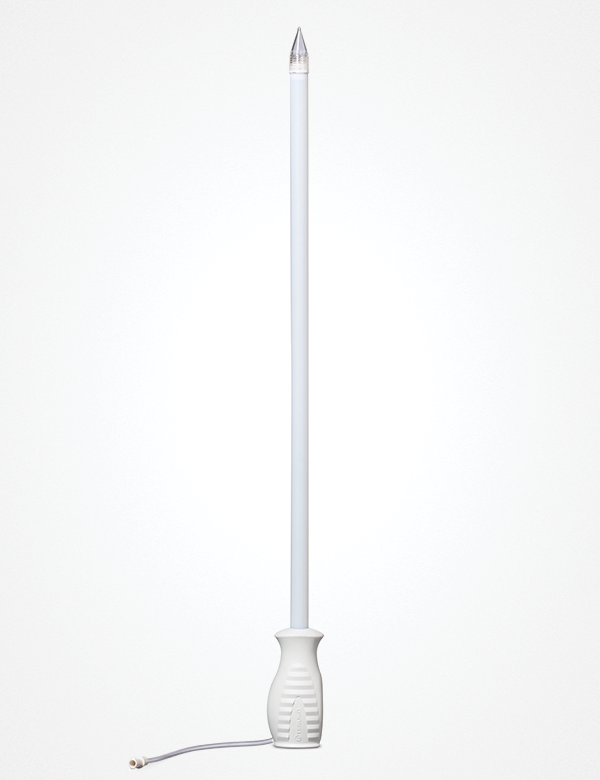 The patented PTFE-sheathed dissector reduces friction in tight muscular anatomy. 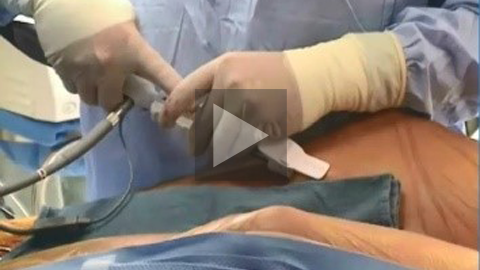 It offers consistent and uniform dissection of the saphenous vein, radial artery and surrounding branches. The Harvester coagulates and cuts the branches of the saphenous vein or radial artery in one easy step. The ergonomic design of the handle allows for one-handed manipulation of the device for convenience and ease of use. 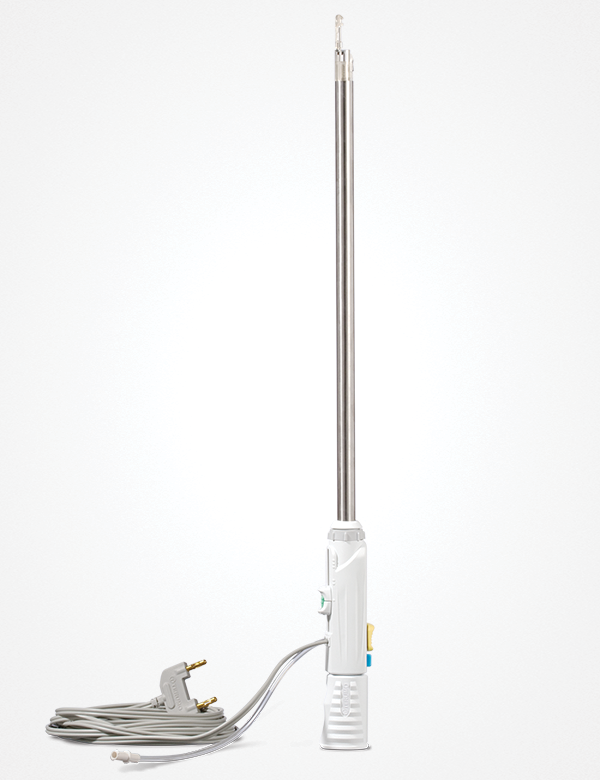 When used with the dissector and harvester, the trocar will allow steady advancement through the tunnel and will minimize pressure on the vessel at the incision site. 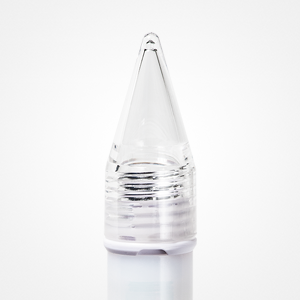 The dissector rod has a conical tip that delivers CO2 inside the tunnel walls for increased visibility. 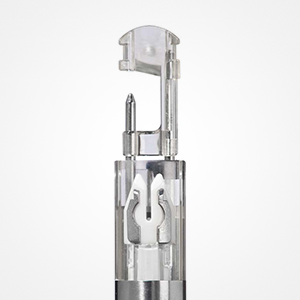 CO2 delivered at the tip, consistently provides space in the tunnel for increased visibility. The harvester has multiple features to simultaneously coagulate and cut the branches of the saphenous vein or radial artery. 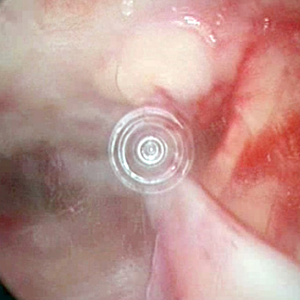 VirtuoSaph Plus’ unique wiper mechanism quickly cleans and clears the endoscope lens to improve visibility. Centering rings in the dissector cone tip aid in visualization. Take an up-close look at the features of the VirtuoSaph Plus EVH System. 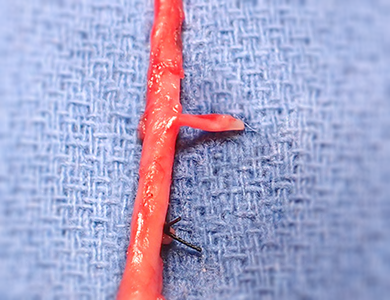 The saphenous vein is harvested from a patient’s leg during a full leg harvest. The dissector tip is used closer to the surface of the skin so that the vein has countertraction when applying to the posterior pass of the dissector. 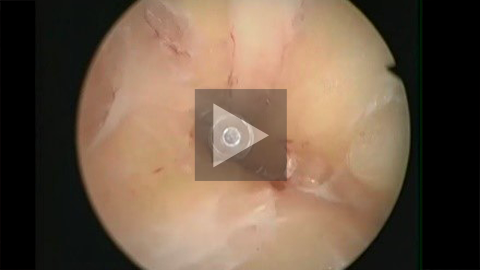 Procedure overview for harvesting the saphenous vein and radial artery with the VirtuoSaph Plus Endoscopic Vessel Harvesting System. Brown et al. 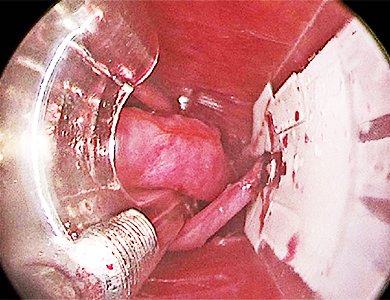 Strategies to reduce intraluminal clot formation in endoscopically harvested saphenous veins. 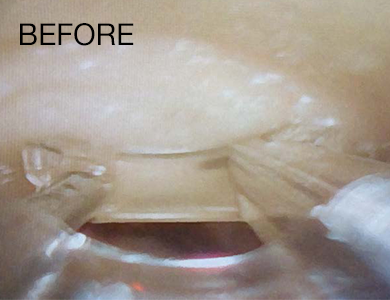 J Thorac Cardiovasc Surg 2007;134:1259-1265.